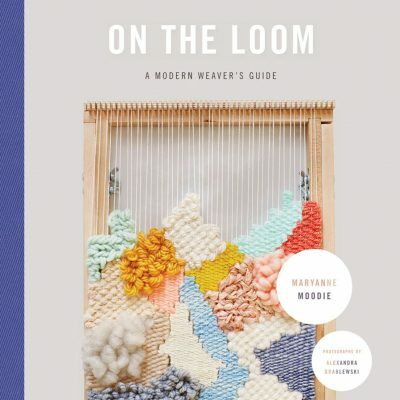 An in-depth and extensive look at the ancient art form of weaving through its history from around the world to present day and practical information and techniques for today’s weaver. More than 600 images trace its origins and the types of looms and fiber available from stick to the Jacquard. 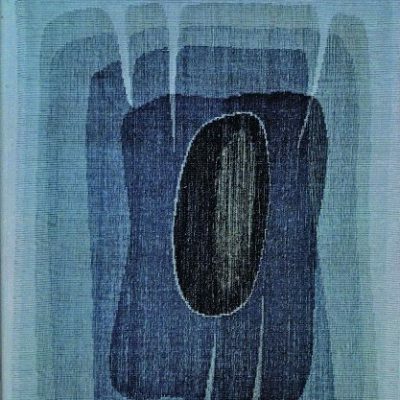 Detailed, step-by-step instructions for various techniques including warping, dressing the loom, threading, and tying are presented in an organized, clear, and concise manner. Common mistakes and solutions for avoiding them are also illustrated. Assorted projects offer something for both beginning and advanced weavers. Make placemats, a table runner, or everyday decorations. Create a tapestry from wool or a plaid scarf. Weave a rug or a jacket. The possibilities are endless. 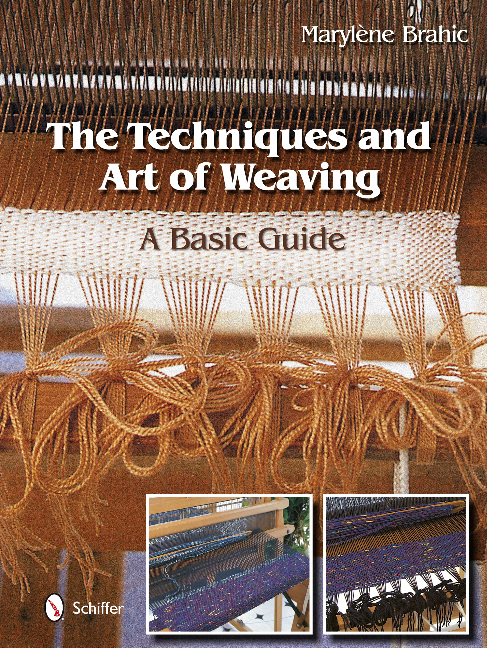 Anyone interested in weaving will find this book to be an invaluable resource. 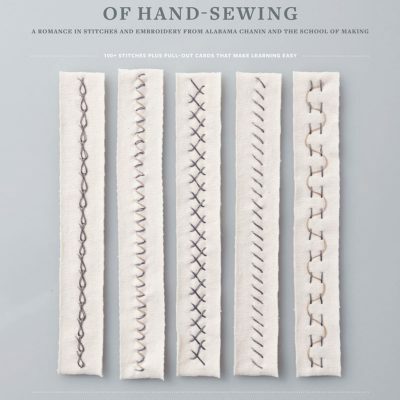 It is a great addition to any weaver’s library and is perfect for students of fashion and crafters.